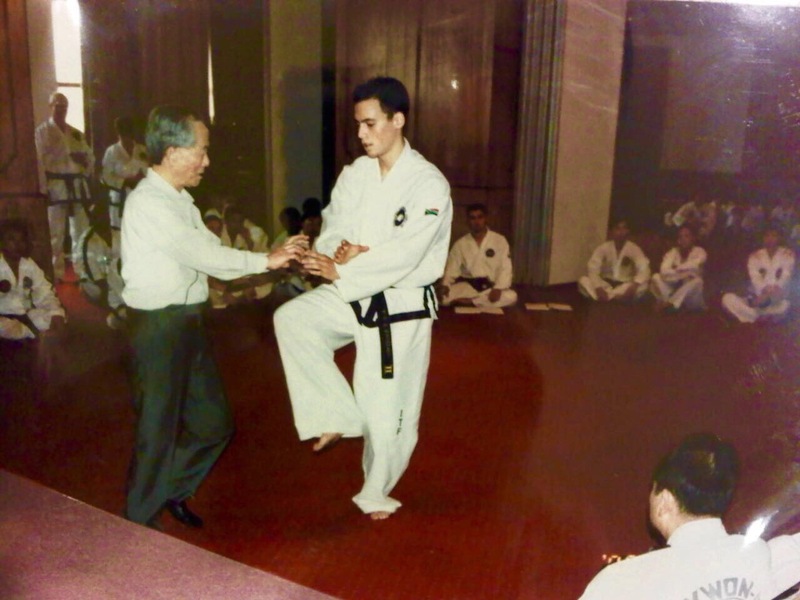 I have had the honor of training with Sabum-nim Brannon whilst living here in LA and would strongly recommend anyone in the area to reach out and ask for the opportunity to train with him. 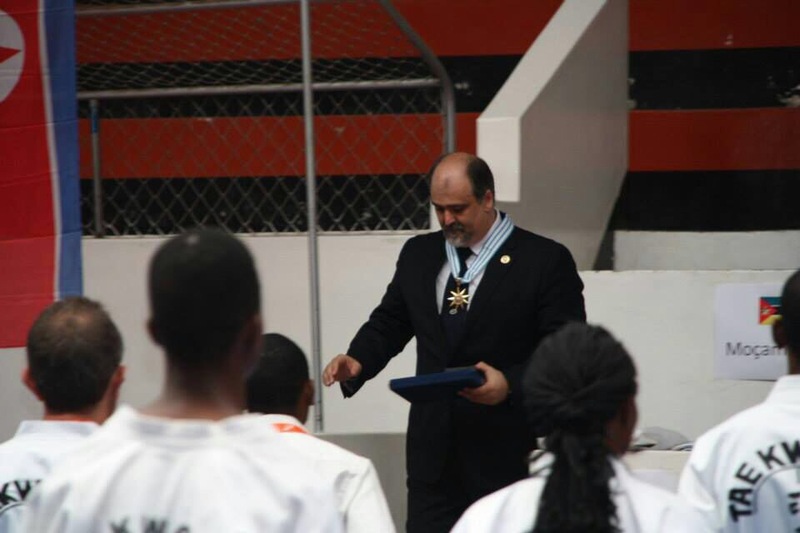 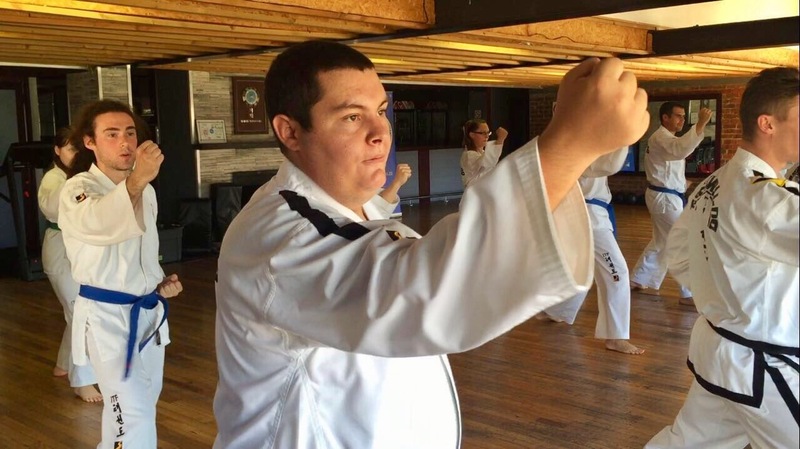 He is one of the finest instructors I have trained under, and is relentless in his passion for TKD and imparts valuable advice and knowledge through his years of experience to any students I have been fortunate to train with. 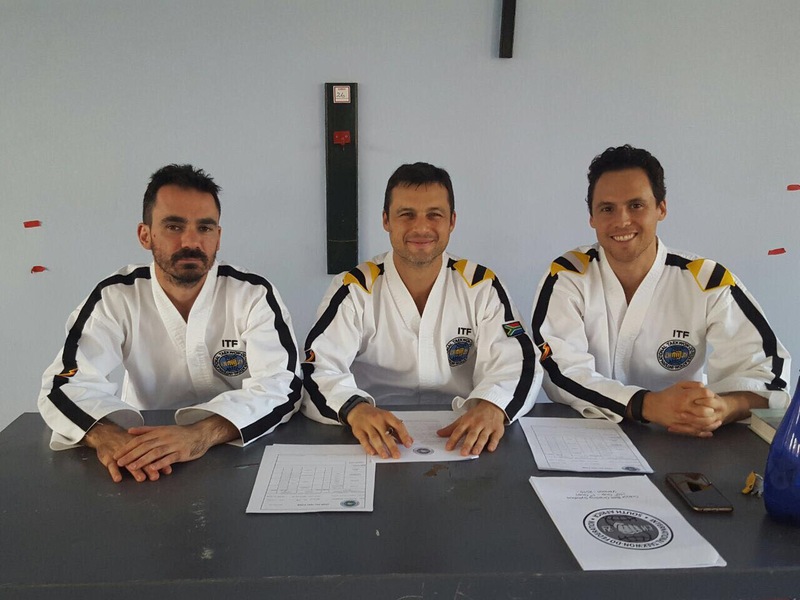 His logical and practical explanation of fundamentals helped me hugely in my training for 2nd Dan grading under Master Jue and GM Wheatley. 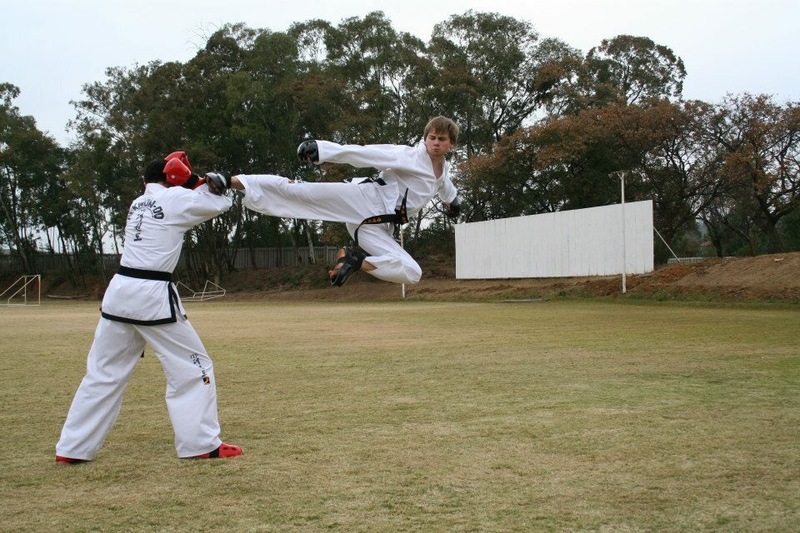 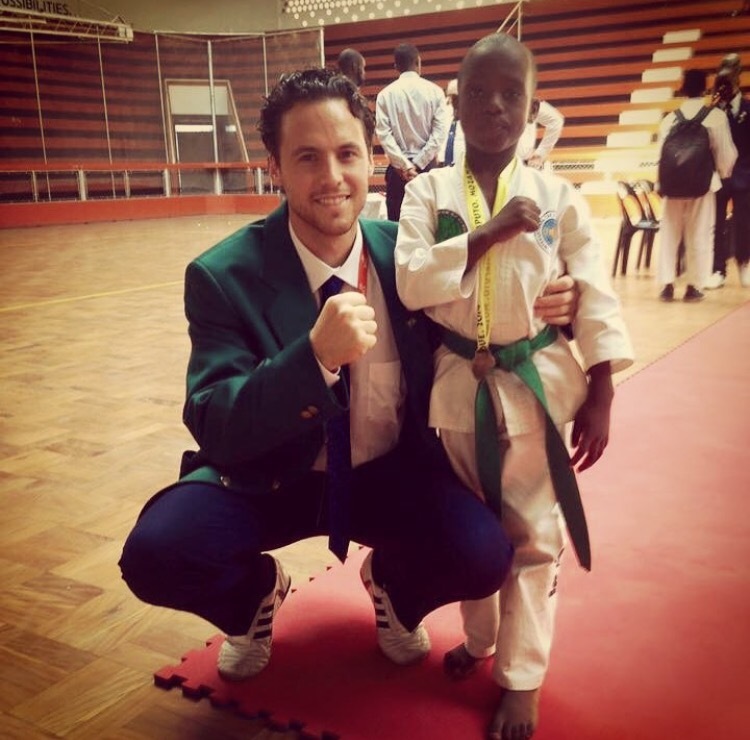 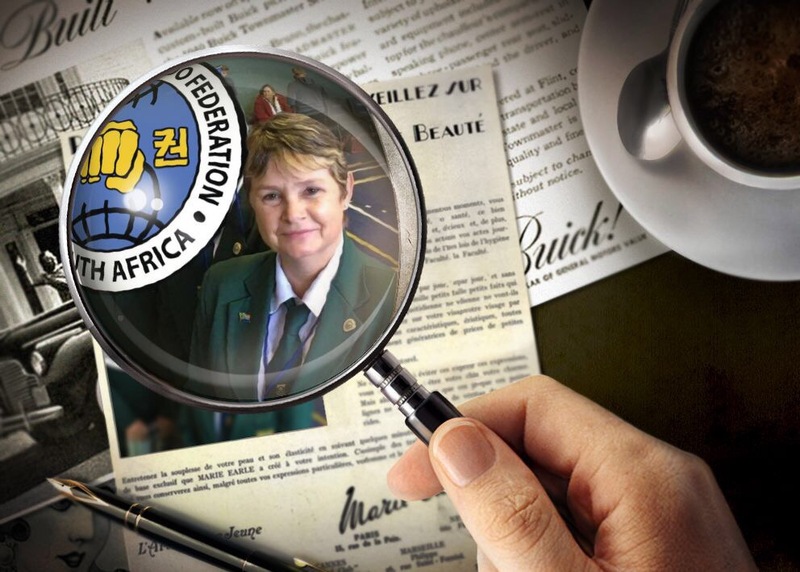 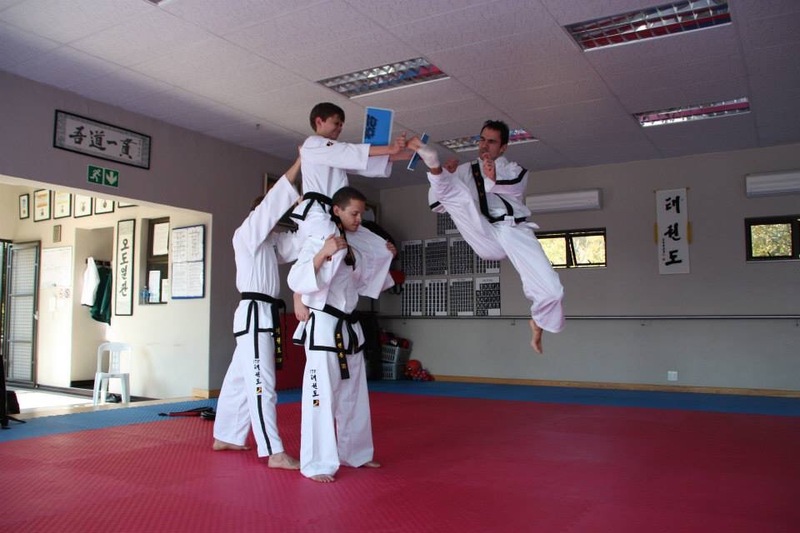 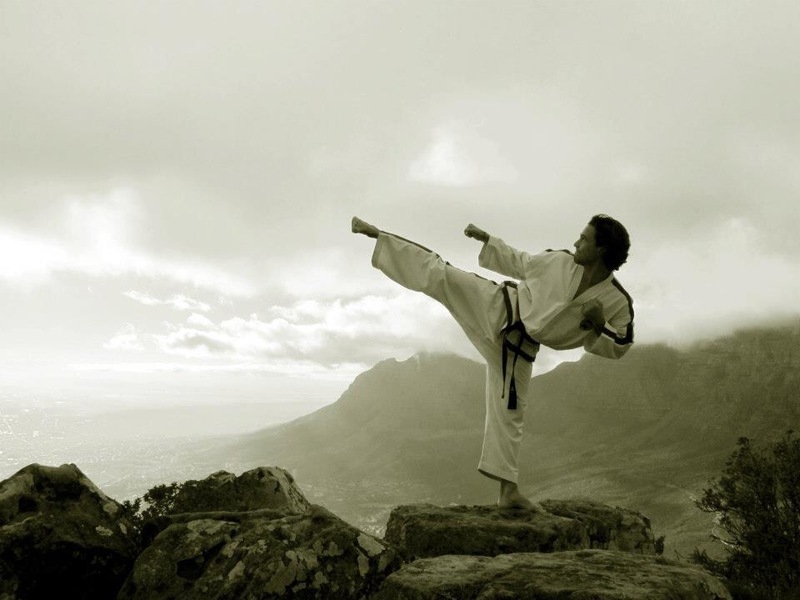 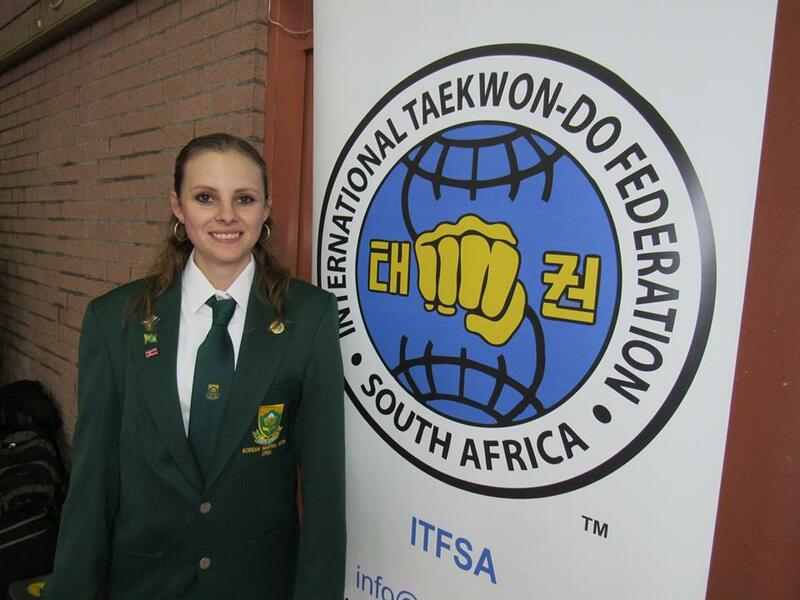 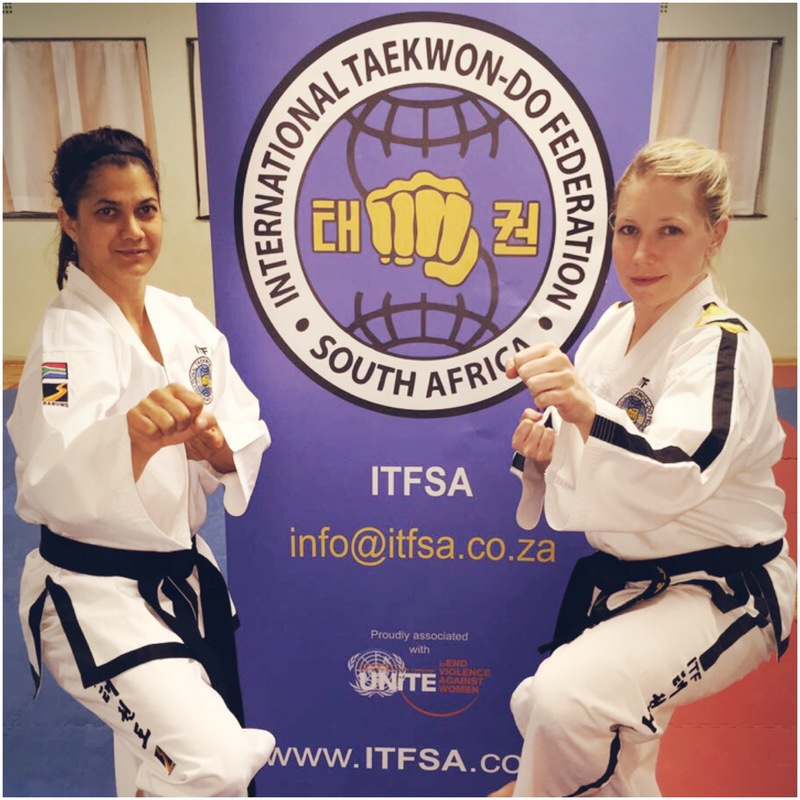 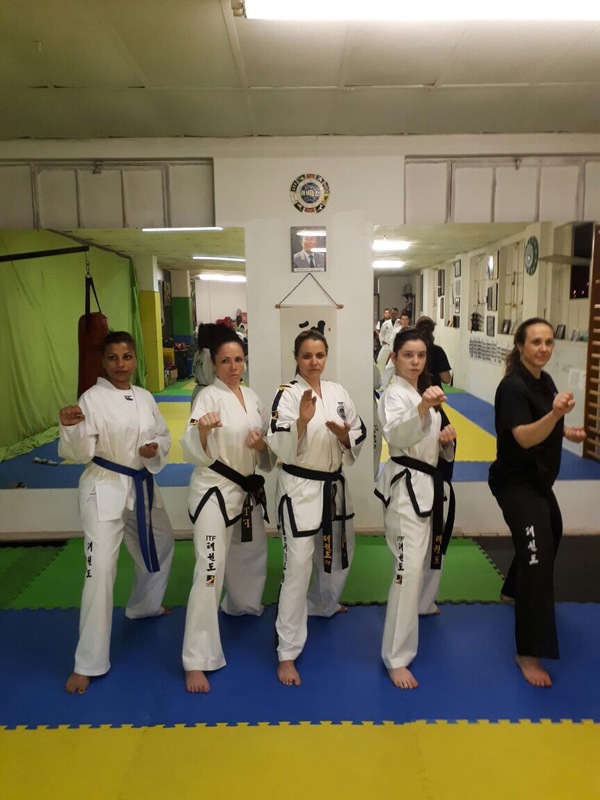 Thank you Sbm Brannon, I can’t wait to train with you again soon – Taekwon!